Singaporean-American novelist Kevin Kwan is going from book store to the big screen. 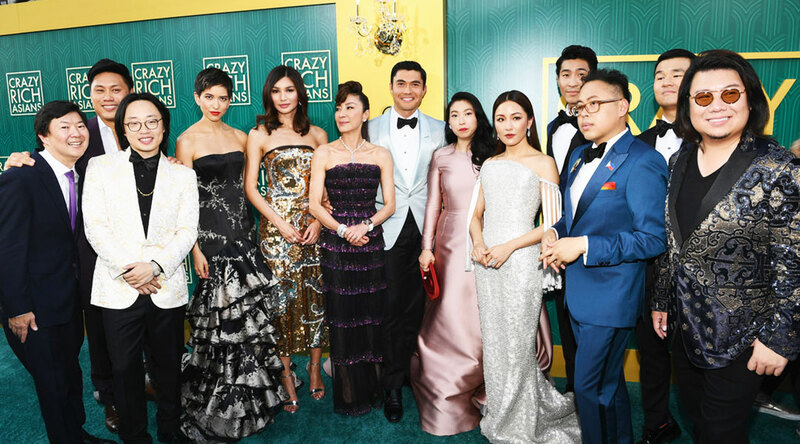 Crazy Rich Asians, the 2013 book from Kwan, was adapted into a screenplay and it hits theaters August 15th. The film, starring notable Asian-American actors Constance Wu and Ken Jeong, boasts an all Asian and Asian-American cast, a first for a major Hollywood release. Could this be the movie that changes the fate for Asian representation in Hollywood? Hollywood has historically whitewashed traditionally Asian roles in blockbuster films. 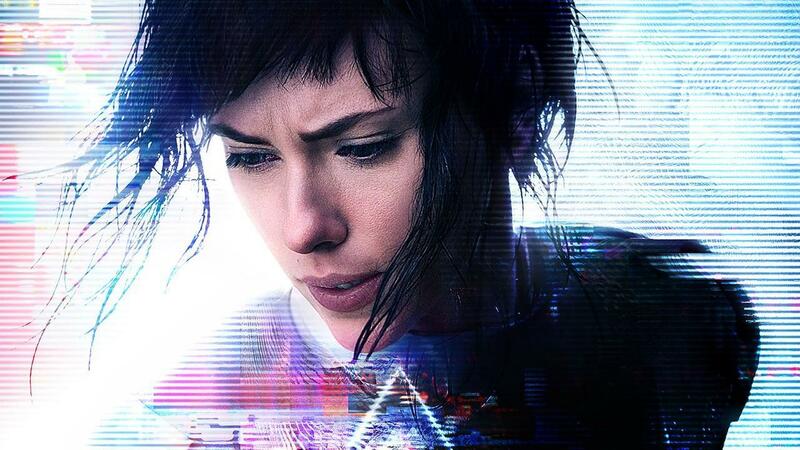 As recently as 2017, films such as Annihilation and Ghost In The Shell casted roles to white women that were originally written as Asian women in the source material. 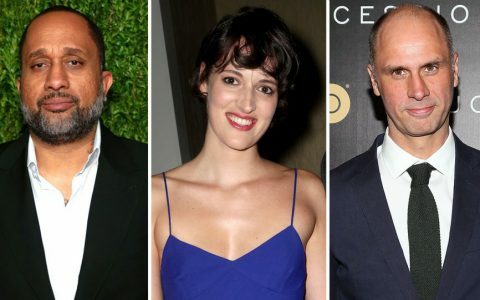 Teen Vogue reported that in 2016, only 1% of leading roles went to Asian actors and in 2017, NBC News reported that number of Asian directors in Hollywood has remained virtually unchanged in 10 years. Crazy Rich Asians is not only a major step in the right direction but it’s long overdue! Make sure you hit theaters on August 15th to see such a monumental moment in progress and diversity!